Monferrato Astigiano is a sweet, sunny and energetic land. The municipality of Agliano Terme in particular has always been described as “the village of Barbera”. It is part of the newborn Nizza docg and is characterized by Sandy Marls that give strong and attractive wines, with unusual longevity. 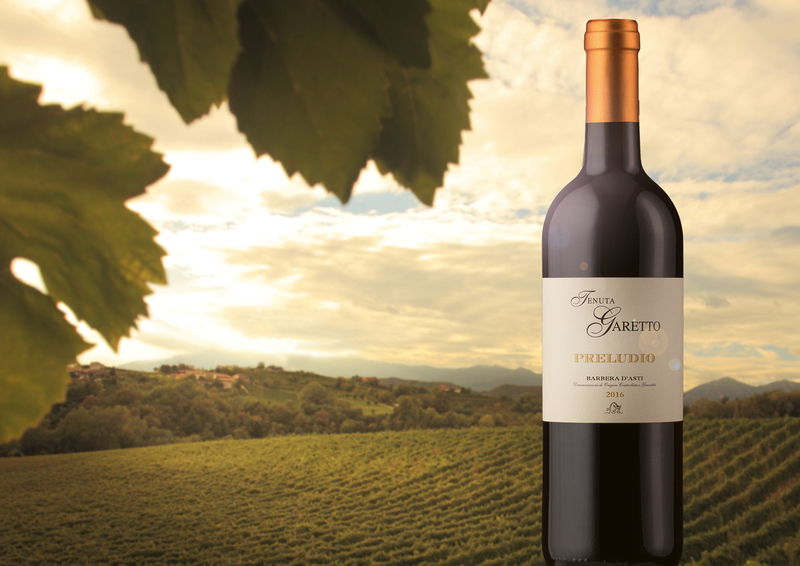 Tenuta Garetto has been acquired by the Gagliardo Family in 2017. It is a very well-known and recognized spot for Barbera. It is located in Agliano Terme, in the heart of the new Nizza Docg appellation. The estate can count on old vines planted between 1935 and 1950, as well as more recent vineyards. Vinification takes place in the cellar adjacent to vineyards.